Reduces the incidence of bloating and cramps. Creatine is naturally produced in the human body from these amino acids - glycine, arginine, and methionine. A normal person has 100-115gms of creatine stored in muscle fibers in the form of Creatine phosphate. Naturally, creatine is present in foods like red meat and organ meat, it is not found in plant-based foods. During an intense activity like sprint/powerlifting, when all ATP molecules from muscles are used up, Creatine donates its phosphate group to ADP thus forming energy molecules ATP. This way it provides energy to muscles to complete the sprint or pull on additional reps.
Creatine increases Intra-cellular water – thus reduces the risk of cramps and bloating. Micronisation is the procedure of fine grinding the powder which makes micronized powder 20 times finer than normal powder. The micronized structure ensures better mixability and faster absorption. Micronised product stays suspended in the liquid form and does not get sedimented. 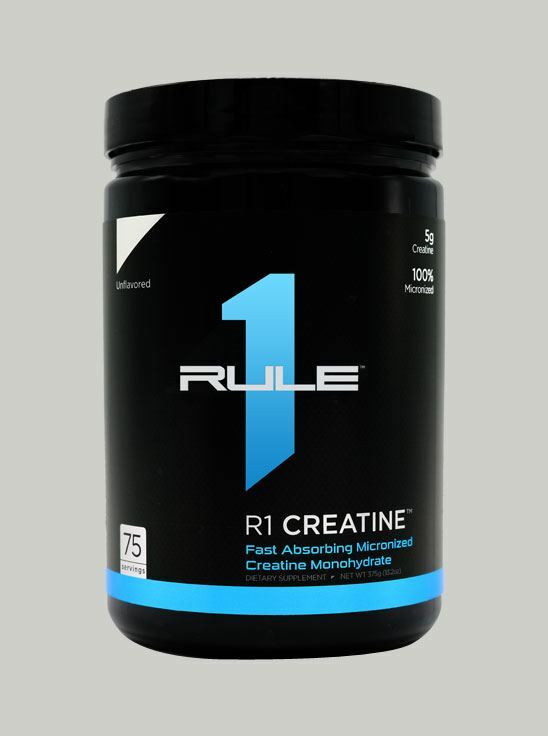 Each serving of Rule 1 Creatine provides 5 gm of 99.9% Creatine monohydrate. Monohydrate form is recommended as it crosses the blood-brain barrier and reached the cells. 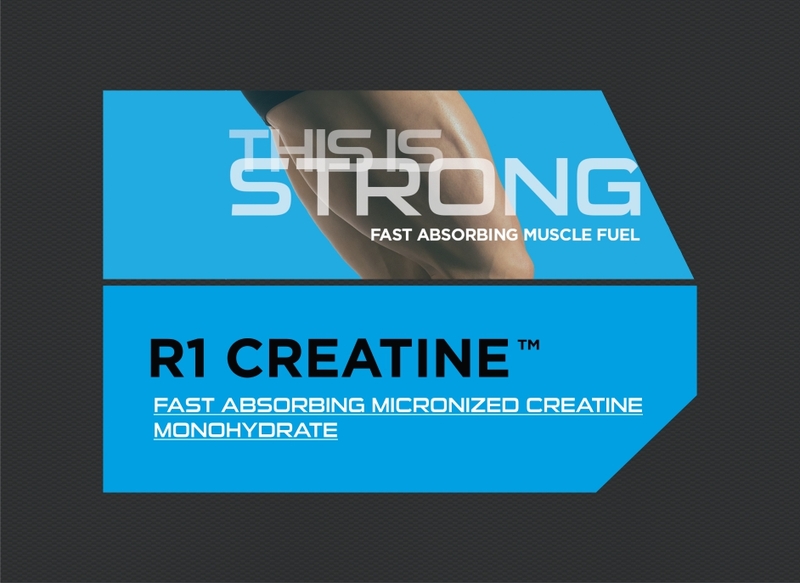 Rule 1 Creatine Provides quick spout of energy for anaerobic workouts like sprint/powerlifting. Supports explosive and intense training. Week 1- Load Rule 1 creatine for 1st week with 20gms dose/day. 10gms of creatine with 75gms of dextrose – 1st thing upon waking and 10gms post workout with 75gms dextrose. Other points to note – It gives best results if creatine is taken all round the year. In case of financial crisis, 4 weeks break can be taken after intake of 12 weeks. Post 4 weeks, creatine levels in the muscle would drop and there would be reduction in performance. Creatine is an organic acid found naturally in the skeletal muscle of humans and plays an important role in the production of energy. We can also get it from foods like fish and beef. In the body, the kidneys and the liver make Creatine from a combination of non-essential amino acids: l-arginine, glycine, and L-methionine. The body converts creatine into phosphocreatine (also known as creatine phosphate), which is a form of stored energy within the muscle. Q.2 What benefits do supplements of creatine provide? Creatine is one of the ergogenic aid which has shown to improve strength performance with supplementation. Supplementation with creatine is needed for those performing athletes or fitness enthusiasts for whom strength and power are the primary essentials. Creatine supplementation fills the creatine pool of muscles increasing the efficiency of the ATP-CP system to deliver spontaneous energy when triggered. Creatine is also been known to enhance shuttling of water, glucose and aminos into muscle cells improving the anabolic environment of muscle cells and thus aiding in protein synthesis. Creatine supplementation should be initiated only if the adequate daily protein intake is ensured. Creatine supplementation increases strength performance and hence increases the need for protein. Yes, the body produces creatine naturally. The human body has 100-115 grams of creatine in the form of creatine phosphate. Creatine supplementation is hence safe and well-accepted. Q.4 Does creatine make you retain water? Please note that creatine increases intra-cellular water retention which is a very wanted effect and should not be confused with edema or extra-cellular water retention that fills up the subcutaneous area under the skin. Thus it is a myth that creatine supplementation despite being a great ergogenic aid for strength also bloats the body. There is no bloating with creatine supplementation. Since creatine enhances intra-cellular water retention, creatine supplementation in fact will prevent cramps rather than be the cause of cramps as is erroneously, popularly believed. Q.5 How to take Creatine monohydrate? Loading and Maintenance Following is the way: 20 grams a day Loading phase for 7 days: First Dose of the day: 10 grams of Creatine Monohydrate (CM) with 75 grams of Dextrose, first thing upon waking. Second Dose of the day: 10 grams of Creatine Monohydrate (CM) with 75 grams of Dextrose immediately post workout. (On Non-Training days ingest the 2nd dose around 5pm on an empty stomach as usually at 5pm most people are relatively empty stomach having taken their lunch at around 2pm) Loading Phase from 8th Day till the 10th Day: 10 grams of Creatine Monohydrate (CM) with 75 grams of Dextrose only post workout. (On Non-Training days ingest this one dose immediately upon waking.) Maintenance Phase from the 11th day onwards: 5 grams of Creatine Monohydrate (CM) with 75 grams of Dextrose only post workout. (On Non-Training days ingest this one dose immediately upon waking.) 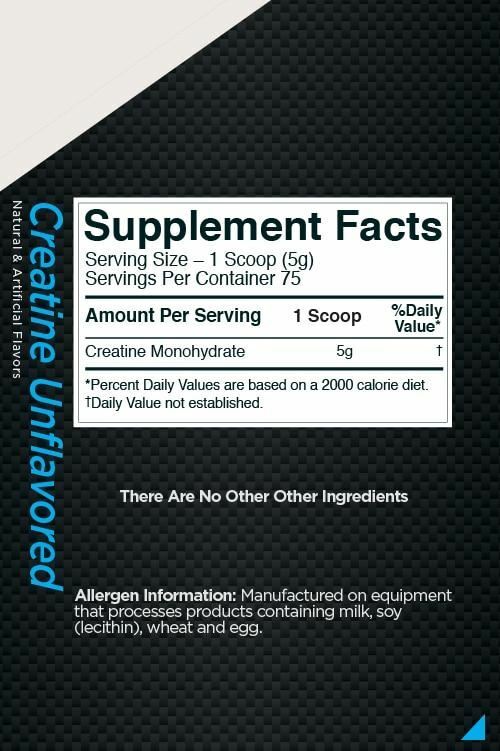 To get the full benefit of Creatine supplementation TAKE IT EVERYDAY. There is no need to cycle off Creatine, it can be taken year round. Just in case budget is an issue, one could take a 4 week break after every 12 weeks on it. The super saturation levels will be maintained for a while if therapy is continuous for 12 weeks. Beyond 4 weeks the levels will decline there will be a significant drop in performance. But if you can afford it then the prudent thing to do would be to take it year round. On severely carb restricted diets geared towards Fat loss, one can shift to Creatine Ethyl Ester products. It has been seen that Creatine delivery bio-availability in this form is good and does not require the dextrose mediated insulin spike.